What Does a Normal Glucose Curve Look Like? Last week I received an email from one of our clients asking for me to explain what a normal glucose curve looks like. Ha! 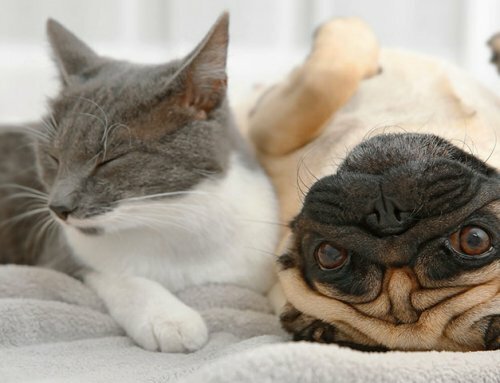 There are lots of factors that affect a pet’s blood glucose curve. There are pets that have great curves from the start and those (who like a baby who won’t sleep through the night) make pet owners want to pull out their hair. A “good” curve may take some time to achieve as we adjust the insulin dose after diagnosis and possibly down the road. Is there a “normal”? Assuming a diabetic pet is on a regimented feeding and insulin schedule, we can expect a curve to be mostly the same from day to day. However, if a pet is boarded at a vet clinic for that day the numbers might be higher than usual from stress. 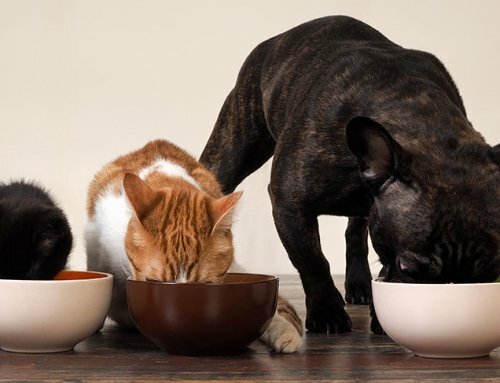 If a pet doesn’t eat well while at the clinic, the numbers might be lower than usual. And day to day fluctuations in exercise and activities also affect the numbers even if it is a “typical” day. In general, a blood glucose level before the feeding and insulin injection will be at some elevated number. That might be 250 mg/dl or it might be at 500 mg/dl. Getting other factors under control that cause insulin resistance and feeding an appropriate food for your diabetic help to have better starting numbers. Clearly the higher the glucose number the greater the clinical signs of diabetes will be. 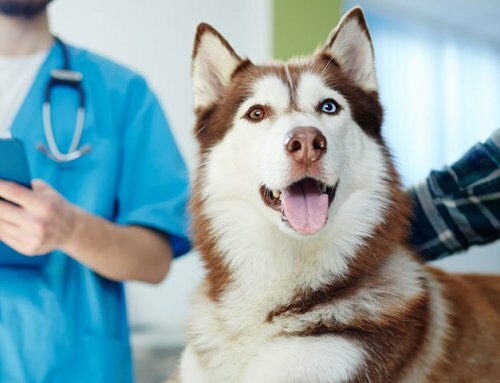 If most numbers were below 200 to 250 (the approximate renal threshold of dog and cat kidneys respectively), we’d not see any overt signs of diabetes in pets. As the insulin is absorbed and takes effect, the blood glucose number will decrease. Each pet will respond slightly differently to a given insulin. Some may absorb it quickly. Others may take longer. 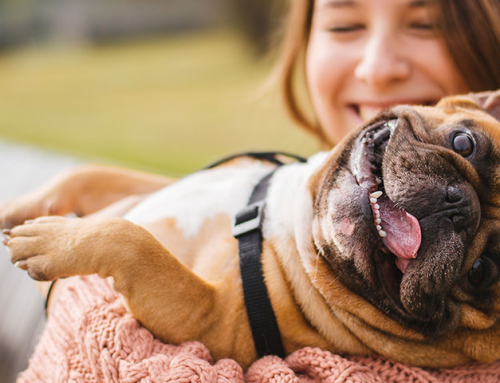 Just know that if a pet responds to the insulin selected, the blood glucose value will decrease some degree for some period of time before it starts to rise again. 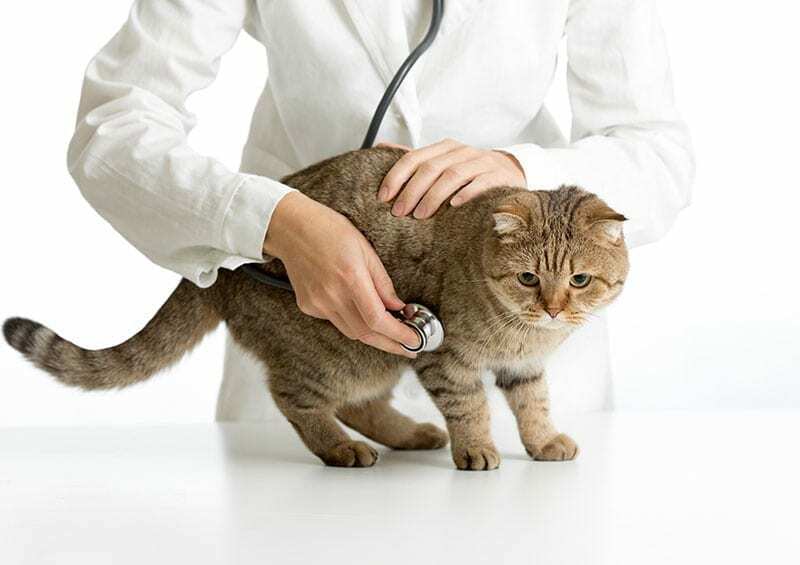 The reason vets check the glucose every 2 hours (or hourly if it falls below 150 mg/dl) is to see how long the insulin lasts in your pet and to see just how far the glucose drops. One boo-boo I see many diabetic dog owners make is giving a snack in the middle of the day (partway between scheduled meals and insulin doses). This typically causes the blood glucose level to rise for a couple hours. 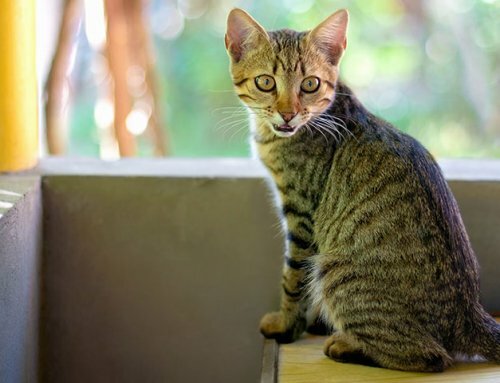 Cats are strong-minded little monsters that like to nibble throughout the day, so we veterinarians tend to choose long acting insulins for them. Still, if we could convince diabetic cats that they want to eat only twice a day, we might improve their curves. In my home I have a saying, “If kitty ain’t happy, ain’t nobody happy”. I’m still trying to figure out how to get my healthy feline beasts to let me sleep past 5am without sitting on my head, demanding I get up to feed them breakfast. So, we’ve determined that the glucose is at a high number at the start of the curve then it dips down to some level for some period of time after the insulin injection. Then it starts to rise again, often to the level at the start of the curve. We assume this because we typically feed equal portions and give equal insulin injections twelve hours apart. Again, factors like exercise and sleep may affect the glucose levels during the day compared to the glucose levels at night, but we rarely give a different amount of insulin at an evening dose than at a morning dose. When we change an insulin dose, we usually wait five to 7 days after a change in insulin dosing before checking another curve. If we do check a glucose during this time it is to check that a pet’s glucose hasn’t fallen too low on a new dose. If we run a curve the day after an insulin dose change, it probably won’t be particularly accurate. Some owners are so eager to get the diabetes under control they raise the insulin dose too rapidly, without their vet’s approval. My grade school band teacher used to say, “Don’t be a Russian and don’t be a dragon.” Approach diabetes in a calm controlled timely manner – no rushing and no dragging. I hope today’s discussion has helped you understand that there really isn’t a “normal” glucose curve. There are causes and effects to feeding and insulin administration and our goal is to keep most of the glucose numbers below 300 mg/dl and have the bottom of the curve around 100 mg/dl. If we achieve these goals, we will have diabetic pets who aren’t constantly thirsty and famished and peeing nonstop. We will have our pets back to as they were before they were diabetic. Thank you so much for this piece of info regarding glucose readings and its curve(s). I find your information to be very gratifying as well as extremely informative. I feel my vet has sort of abandoned me. No calls to ask what readings are or when I call and ask a question or to discuss readings I’m left without answers. So very frustrating. I am a novice at this diabetes thing and your newsletter has come at a time I need instructions. What a life changing event this has been as well as a learning experience. Being 69 I was at first pretty shaking when it came to piercing the ear(s). Many, many frustrated pokings happened that first month back in February 2014. Now…well, I am a tough old bird that won’t give up when an opportunity arises to challenge me. Thank Dr. Joi for your continued help to pet owners. 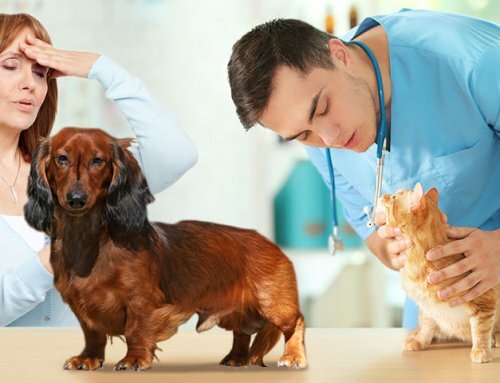 Perhaps you need to rekindle your relationship with your own veterinarian. Your vet may just be super busy. Sometimes pet owners should take the initiative. I want you to be tight with your vet. I always find your posts informative and helpful. Thanks, Dr. Joi. I am wondering what a curve would look like for the average?, non-diabetic feline. Would it still jump around alot depending on food and activity? What would be the normal glucose level/range? Dr. Joi should be applauded for taking the time to answer your vet questions. I hate to say it, but some vets are only in the ” generating revenue business” when it comes to pet care. She would be my vet if I were in FL. Thanks Dr. Joi. for your support to pet owners. diabetic black lab, Buddy, on track. our schedules and what time we could commit to – not what time would be convenient. For us, 5:45 am and pm works. insulin, although it’s usually not necessary. the regimen and lives just 20 minutes away. And we have 2 options for kennels that have medically-trained caretakers (think vet PAs). We’re set up with the groomer, too. weather forecast online to see temperature his and lows and when we might possibly have a break on a rainy day. It takes a couple of minutes to check. For example, I don’t start a walk if the temp is over 80 degrees. People tend to over treat low BG and give lots of inappropriate treats. Be prepared with known amounts of “good carbs” and protein – have a plan! This helps smooth out BG faster and avoids the extreme high BG caused by all those treats. And if Bud’s BG is running high, then I try to have several short walks in a day. I know how high BG feels and I see the same symptoms in Bud. Lethargy, tenderness, ravenous hunger and thirst. And crankiness. By the way, an excellent no-carb treat is a trip to the groomers. Bud loves the warm shower massage, extra attention, and especially his trimmed nails. Talk and touch are healing, mood enhancers for all of us. proposed a dosage change plus instructions to call in 2 weeks with regular BG test results. He also mentioned a couple of options in adjusting the dosage if we didn’t meet the goals. It’s going well and I know that because we have enough readings from months of consistent testing and dose schedule. Always write questions to ask and make notes about the info the vet provides. It’s too easy to get home and forget whether you’re supposed to add 2 units of insulin per day or per dose. Don’t guess; call! forward to many more! Your series on diabetes and pets has been so wonderful and practical. Wow, if I ever come back as a diabetic dog I want to be YOUR dog. 😉 Great job, lady! up. Can you give me any advice about what is going on?